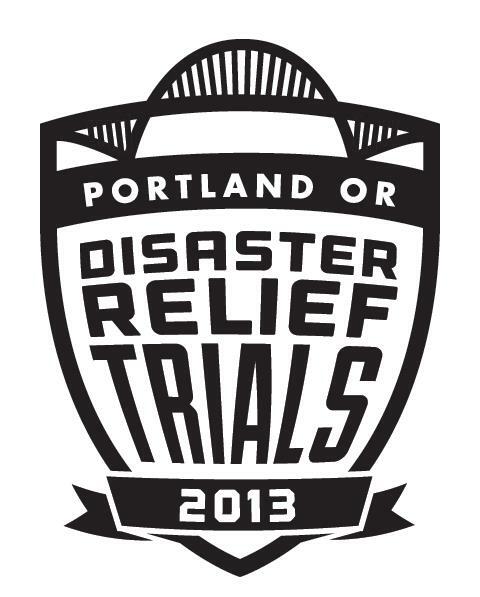 Ethan Jewett is one of the masterminds behind the wildly popular Disaster Relief Trials, the event demonstrating the value of cargo bikes in large-scale emergencies for transport of relief supplies and maintaining contact when other modes fail. We are excited to talk with him on the eve of the second event based in Portland this year! Listener Dan from Portland released a dystopian novel entitled The LIghtcap and wants us to know about it! Listener Dan from MN was on a bicycle safety ad! 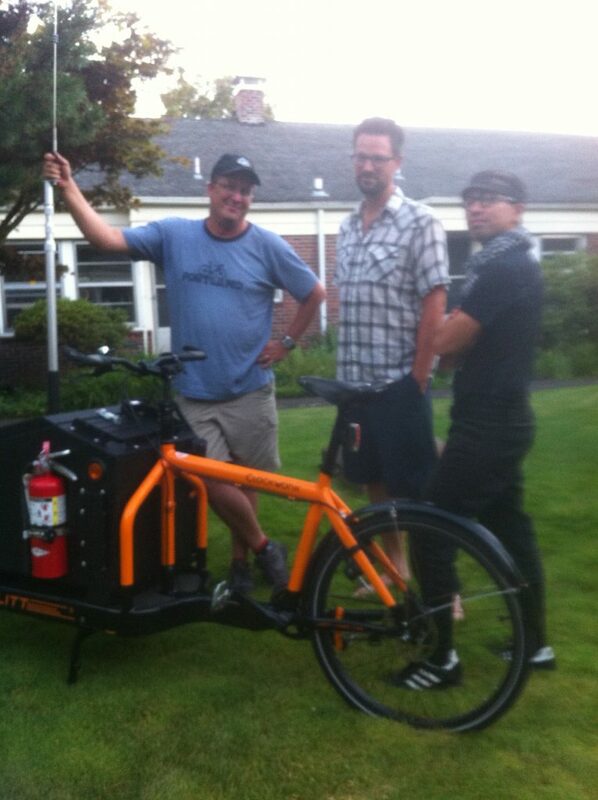 Former host Brandon Rhodes shares a method of growler transport by bike for the beer lovers out there. Phil from Alaska commutes by bike through sun, rain, sleet and snow and is writing about it on a blog. Steve from WY weighs in on trailer transport. Josh from Frankfurt inquires about how to start a bike moving scene. Zed invites all Portland fans of bike fun to gather on the 3rd Wednesday of the month for the purpose of stimulating even more bike fun in town!